Victoria Lawyer Michael Mulligan on CFAX 1070 – Legally Speaking – discussing the court process which has now been started by the Province of British Columbia seeking an injunction to remove the people who have been camping on the lawn of the Victoria courthouse. A copy of Chief Justice Hinkon’s reasons for judgement in the City of Abbotsford Case can be found here. The application being brought by the Province of British Columbia to deal with courthouse camp is premised in part on the Trespass Act which makes it an offence for someone to enter, or remain in, or engage in an activity on a premises once they have been given notice to leave or stop engaging in an activity. The efforts by the Province of British Columbia to provide alternative places for the campers to go will also be central to the injunction application. 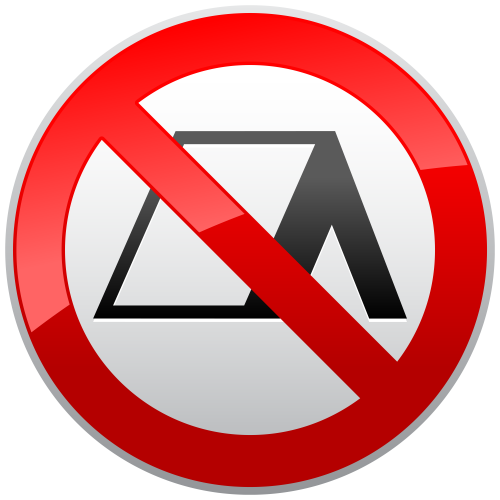 Interestingly, unlike in the City of Abbotsford case, the people camping at the courthouse are free to setup temporary shelters in Victoria city parks between 7:00pm and 7:00am. This, alone, may be enough to satisfy the constitutional requirement that people not be forced to sleep outside without shelter when there are an inadequate number of shelter beds available. The physical state of the Victoria courthouse camp is also discussed. Below are some 360 degree images from inside the camp taken on March 4th. Michael Mulligan is a lawyer at Mulligan Tam Pearson in Victoria. 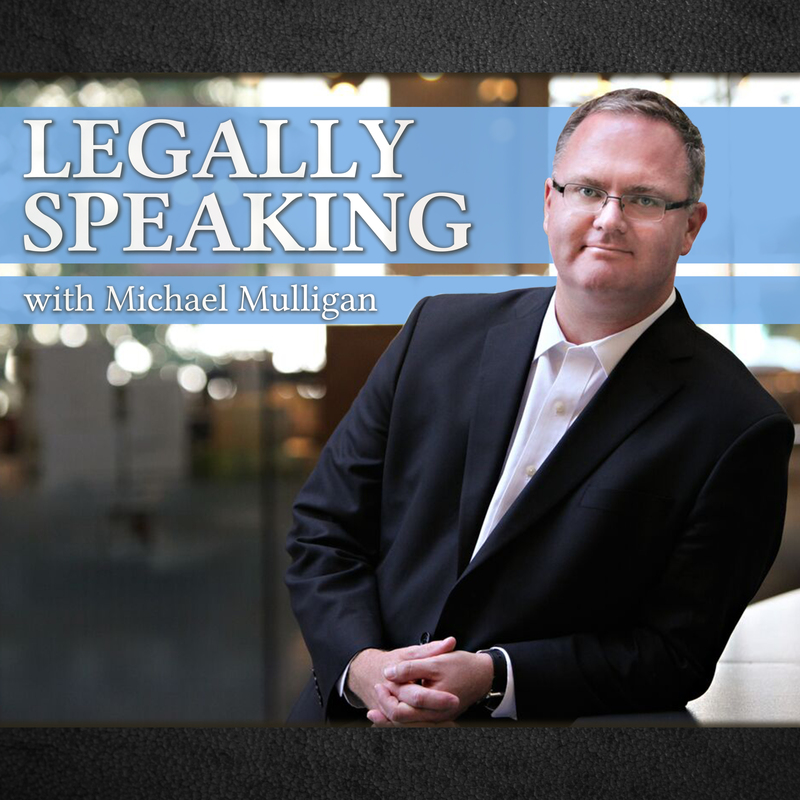 Legally Speaking is live on CFAX 1070 Thursdays at 11:00am.